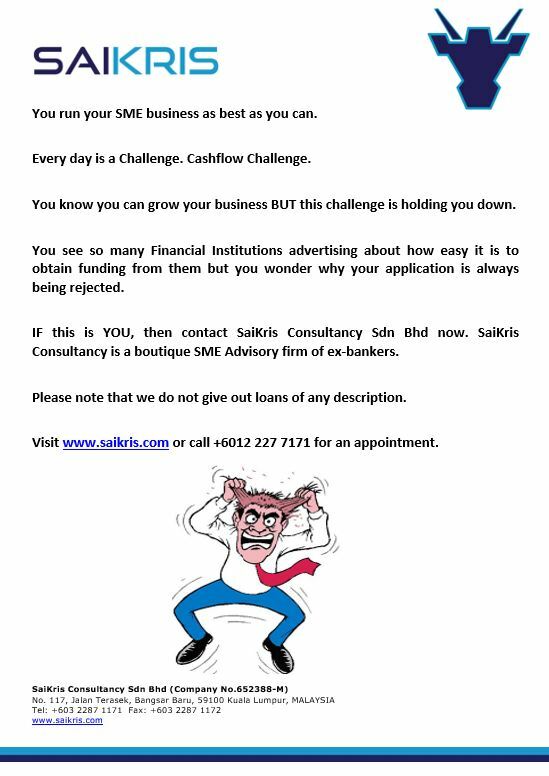 SaiKris Consultancy Sdn Bhd ( SKC ) was established to cater for the Small & Medium sized companies’ banking and legal advisory needs. The alarming failure rate of 3 years amongst SME’s is mainly due to the inexperience of the key individuals in the company. Inexperience in the running of a business and not in the business itself. While all of them are driven and motivated to even start the business, their inexperience in proper accounting, cashflow, banking needs, contractual and legal issues make the running of the business daunting. This is where Nash and his team come in. Nash, with his legal, banking and business background is supported by Ms Uma, Mr Prasad & Mr Zulkapli, who themselves are extremely experienced in financial and business issues. SKC has been involved in consultancy work across various industries like shipping, logging, mining, power, palm oil and also normal bread & butter business like F&B, general trading and manufacturing. 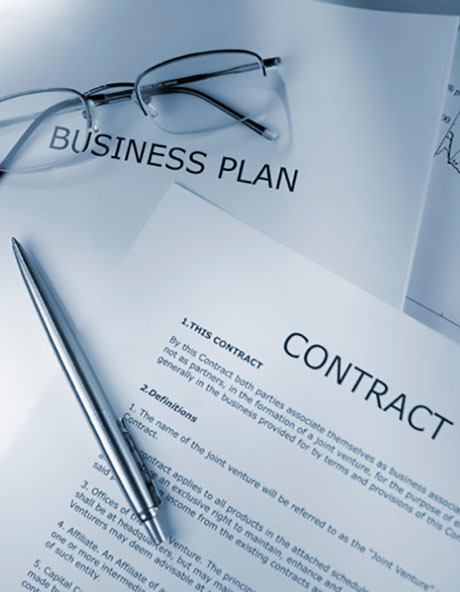 SKC has been engaged to advise on contractual negotiations on its impact on businesses and also have successfully advised many companies on their banking structure and financial needs. SKC also advises on pre litigation business matters. SKC has thrived based only by way of mouth over the last 15 years and will continue to thrive with your support. SKC has since started doing Pre-Listing Advisory work for SMEs who would like to seek funding via a listing on the KLSE LEAP Board. SKC’s team evaluates and helps the SME to prepare an Info Memo to be submitted to the Principal Advisors. SKC also helps the SMEs liaise with the Lawyers and Auditors on the required Due Diligence. © SaiKris. All Rights Reserved. Website Developed by Sky Harren Technologies.